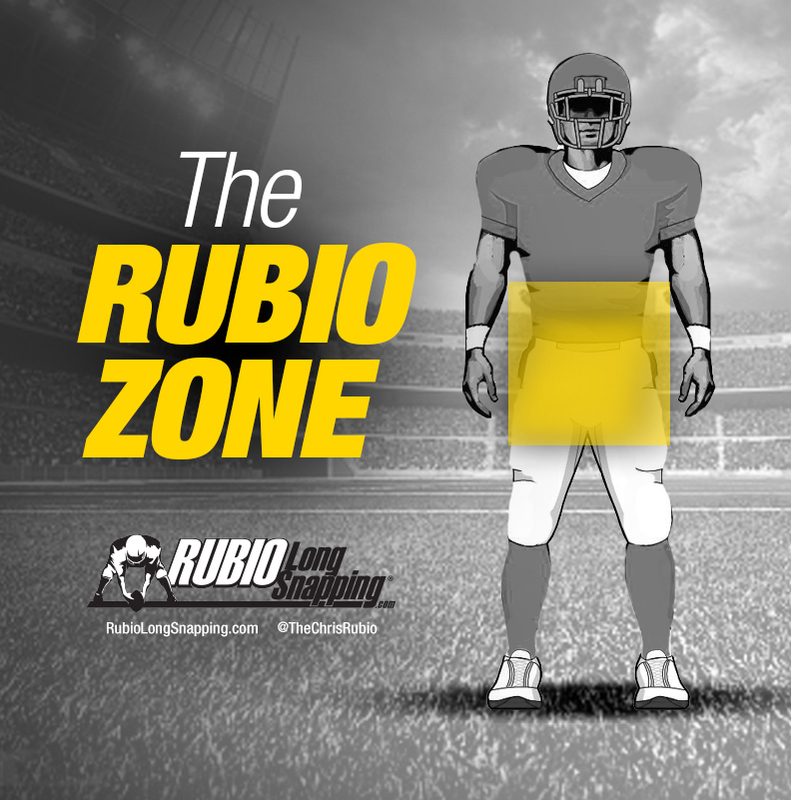 RSI‘s can range from zero to basically 80 (if a Long Snapper was to get a score 48 points and averaged .65 on their punt snaps). 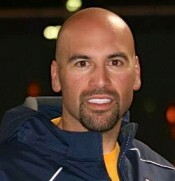 I believe the highest I have ever encountered is a 65.22 by Ross Reiter at The Rubio Long Snapping spring camp in AZ. 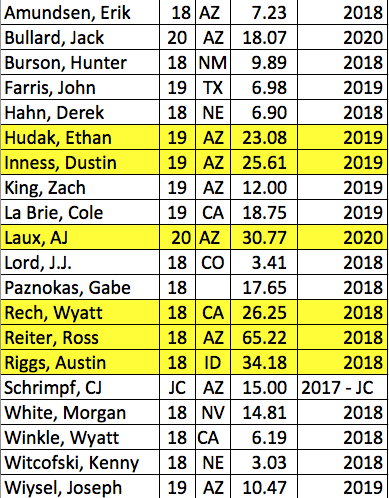 The 12 finalists at VEGAS XXIX all had above 50’s on their RSI and that was a record. A 30 is usually pretty darn solid.